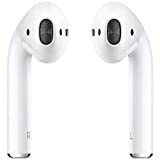 Apple announced the next iteration of its truly wireless earphones that comes with “Hey Siri” support, a new H1 chip and more. However, AirPods 2 is not the only thing which was announced today. Apple has refreshed its Apple Watch band lineup with new color options just in time for Spring. Let’s dive in to see some more details on the new watch bands and what colors are available. The new Apple Warch Sport Band now includes Spearmint, Papaya, and Delft Blue color options. On the other hand, the Apple Watch Nike Sport Band adds Black/Hyper Grape, Teal Tint/ Tropical Twist and Spruce Fog/Vintage Lichen. Furthermore, the Apple Watch Sport Loop is now available in Spearmint, Lilac, Papaya, and Cerulean. The Nike Sport Loop is now offered in Spruce Fog, Teal Tint and Hyper Grape. In addition, the Nike Sport Loop in Summit White and Black are now also sold separately which were previously bundled with the Nike variant of the Apple Watch Series. The leather strap option has also seen a refresh with the new Cornflower, Lilac, and Sunset Modern Buckle color options. The Leather Loop is also available in Cornflower and Sunset option. Apart from new colors for the Apple Watch bands, Apple has also refreshed the iPhone and iPad cases. 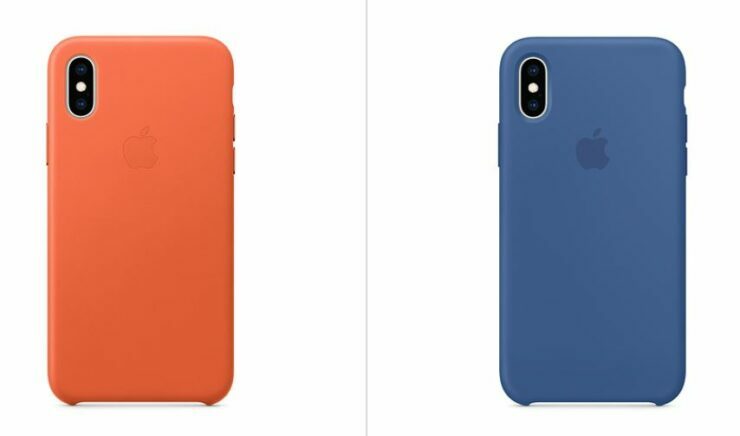 The iPhone XS and XS Max Silicone Cases are now offered in Delft Blue and Spearmint. 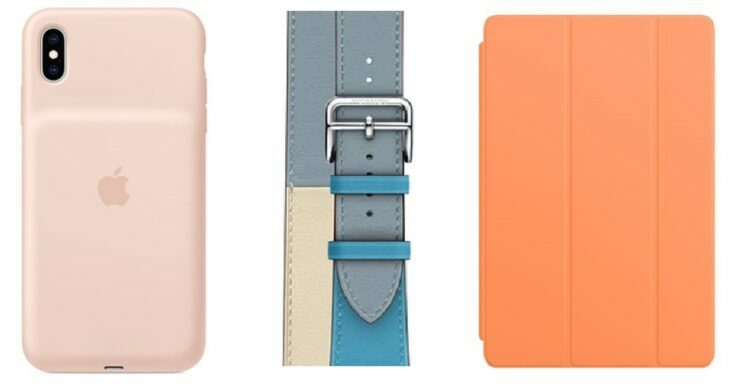 iPhone XS and iPhone XS Max Leather cases now include Lilac and Sunset color option. The Leather Folio case, on the other hand, has picked up Lilac and Cornflower. 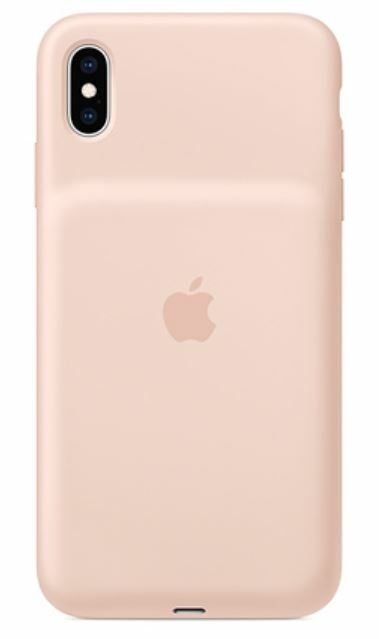 Furthermore, Apple’s Smart Battery Case now also comes in Pink Sand. 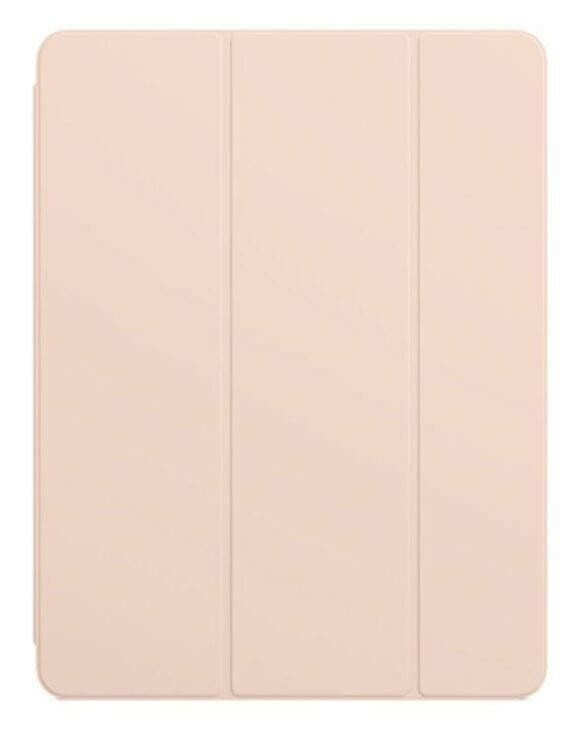 As for the iPad, the new Pink Sand color option is offered with the Smart Folio for the 12.9-inch iPad Pro. The iPad mini 5 and iPad Air 3 Smart Folio Case is also offered in the new Papaya color option. The new colors for cases, loops and straps arrive just in time for Spring. Visit apple.com for more details on the accessories. There will be more to the story, so be sure to stay tuned in for more. This is all for now, folks. What are your thoughts on the new color options? Share your views in the comments.